When you need to find high quality vacuum filters in a flash, you need only turn to Vacuumspot. We boast of the widest range of vacuum cleaner filters online, all from the industry’s most trusted brands. 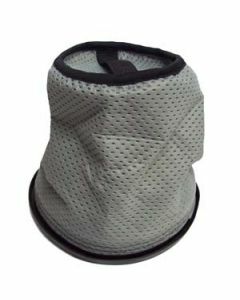 Amway, Black & Decker, Electrolux, Dirt Devil, Hoover, Pullman, Omega, Sanyo, Volta – you name it, we have the filter for it. We’re confident that we can supply you with the right filter for your machine, but if in case you don’t find what you’re looking for here, simply give us a call or send us an email. We’ll make sure to provide you with the product you need, or direct you to where you can find it. 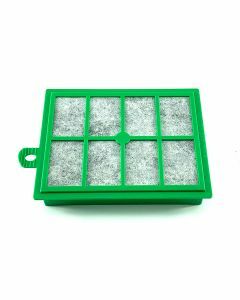 It’s important to find high quality filters for vacuum cleaners otherwise, the vacuum cleaner will not do its job properly. If you settle for a cheaper, second-rate filter, the air quality within your space may be severely compromised. You may no longer see the dust and dirt on your floors and surfaces, but with a mediocre vacuum filter all the dust and allergens could still be circulating in the air. These allergens are the cause of asthma, one of the most common chronic health conditions in the world. It is absolutely vital then, to select a quality filter that’s made specifically for your machine and sourced from a reliable supplier like Vacuumspot. 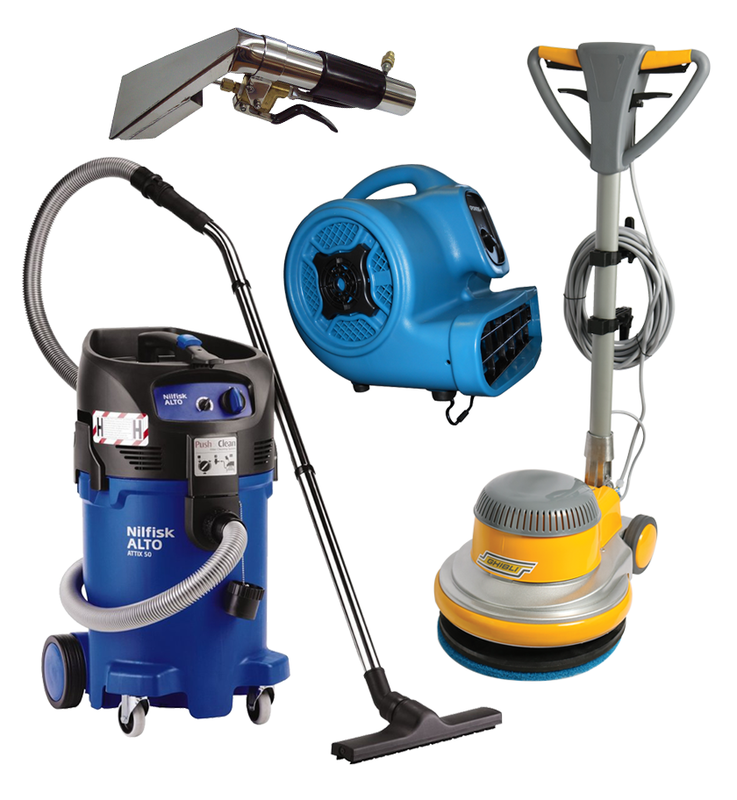 As trusted suppliers of all types of vacuum cleaner accessories such as vacuum bags and vacuum cleaner filters online, we are fully committed to giving our customers only the best that money can buy. 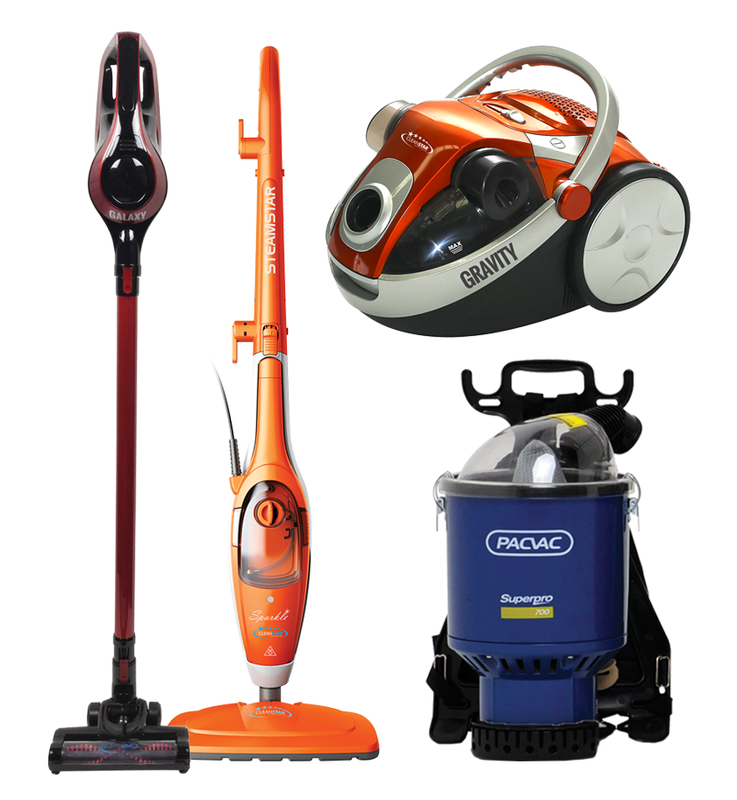 We also endeavour to provide the broadest selection of brands and types, so you never have to go anywhere else for all of your vacuum cleaner needs. 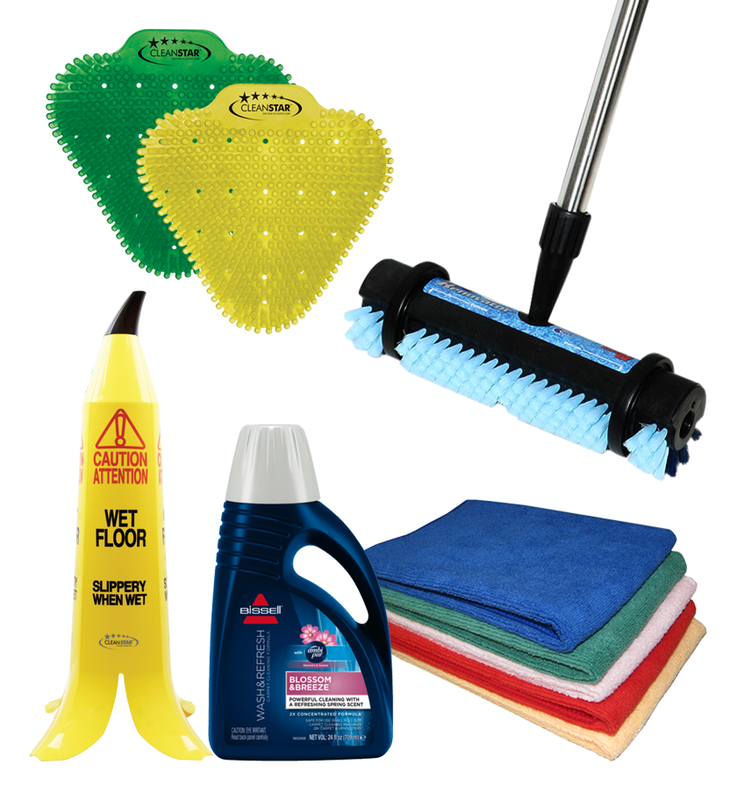 Take a look at our array of brands and products today. And should you need assistance, please do not hesitate to get in touch. 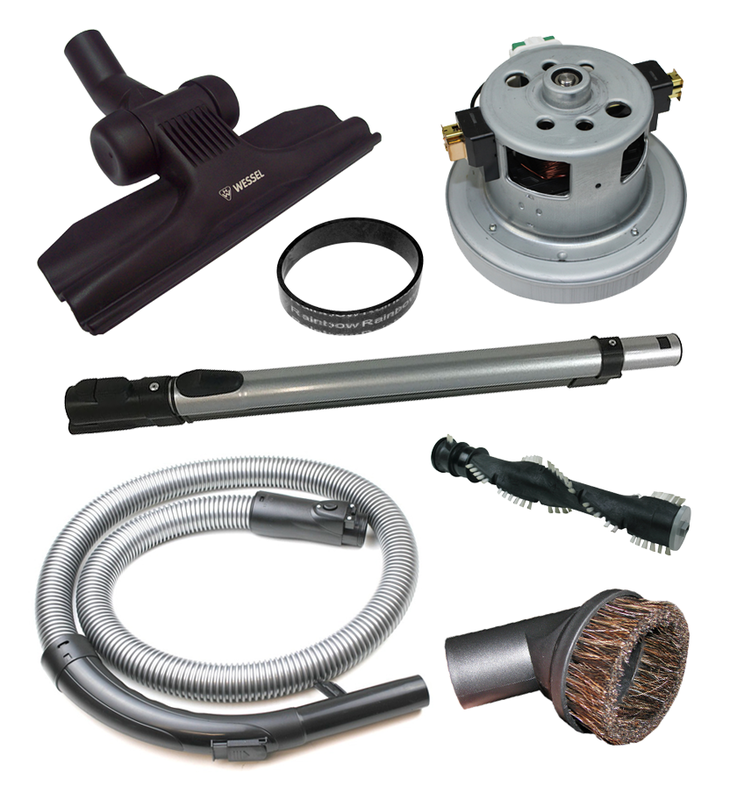 We want to be your one-stop-shop for all things vac-related, and will do our best to give you excellent service along with our top quality products.